Exchange of Huobi Pro opening in Australia. It can be truly said that good times are rolling for the industry of crypto currency and those involved in crypto currency. Moreover, the markets are expanding as exchange companies are establishing themselves in the new previously unexplored regions. Every day the number of countries willing to take crypto currency to new parts of the world is increasing. Even though there is resistance from several sections of the economy, the reputation of crypto currency is on the rise and therefore there is a chance that it would soon be accepted in other countries as well. Moreover, it can be believed that virtual currency and its dealers are going places. The latest example of this is set by the Chinese digital exchange Huobi, having established itself in the markets of Singapore along with finding footing in Canada and Brazil, now the trading will begin in Australia as well, initially, the trading period would include ten pairs. These pairs would be inclusive of several prominent coins already in the market. This is the kind of development that is being looked forward to by the experts in the markets of crypto currency. Moreover, it can be believed that more trading pairs will be introduced in the near future. With the passage of time, more developments and changes would be noticed in the dynamics of this company. It would make some alterations to fit the demands made in the market and the standards of the market. The CEO of Adrian Harrison has said that he has awareness regarding the best interests for the consumers. He has also expressed his belief in the knowledge and sophistication of the Australian markets. He has said that he believes that virtual traders of Australia are extremely knowledgeable and are focused in developing the markets in such a way as to not inhibit the limitations of safety. However, it does not stop at establishing the exchange as far as the Huobi exchange is concerned. This exchange will also utilize the services employed for consultation as well as the investment of 200 million fund of Global ecosystem to become partners with various blockchain projects in the Australian country. 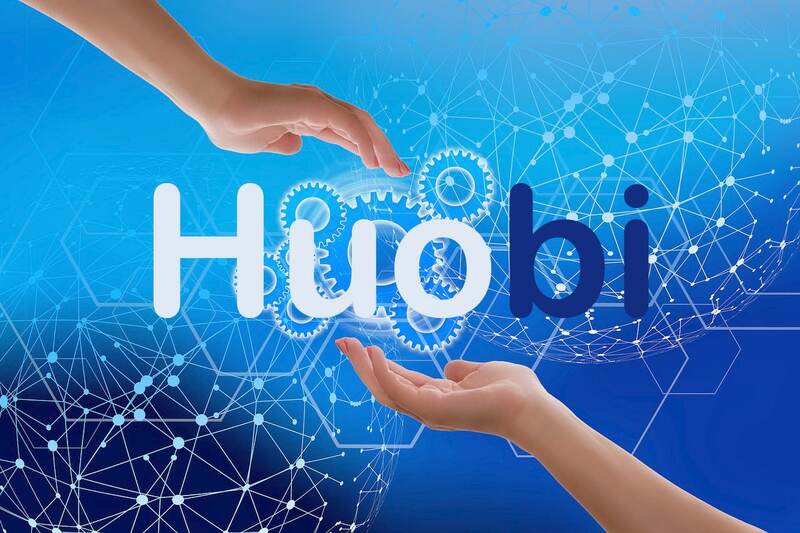 Huobi might be the latest exchange to take its operations into previously unexplored territories but it is definitely not the only one to do so. A lot of virtual exchanges are looking at those parts of the world to expand their business which are open to the functions of crypto currency. However, only gradually are these changes taking place.